5 -min. 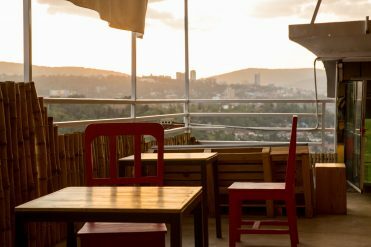 read From speciality coffee to empowered local artisans, James Davidson unpacks up-and-coming Rwanda’s capital and tells us how it is exceeding the expectations of all who encounter it. 4 -min. 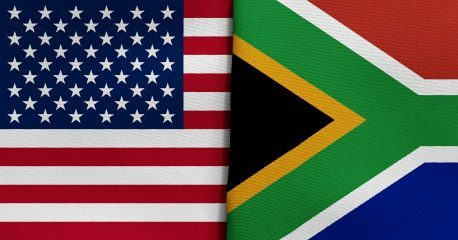 read News of Africa is spreading stateside, and US travellers are now more important for the Motherland’s tourism industry than ever before. But how can Africa engage this evolving target market? Richard Holmes investigates. 3 -min. 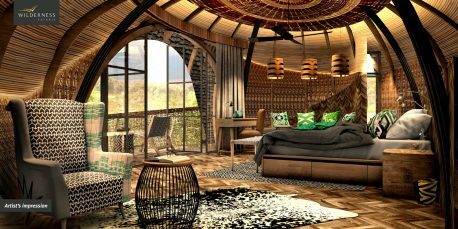 read Wilderness Safaris has all hands on deck ahead of the opening of its first Rwandan property, Bisate Lodge, at the end of June. 5 -min. 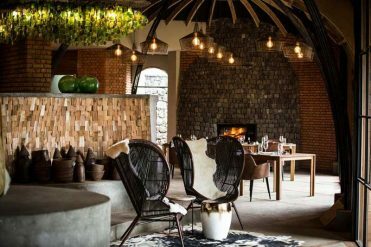 read Afrophiles are in luck, with five highly-anticipated African hotel openings pencilled in on our calendar over the next eight months. 4 -min. read When it comes to tourism appeal, Rwanda punches above its weight. From the vibrant streets of Kigali to the famed gorilla trekking in the Volcanoes National Park, it’s a destination drawing an ever-growing number of travellers. 5 -min. 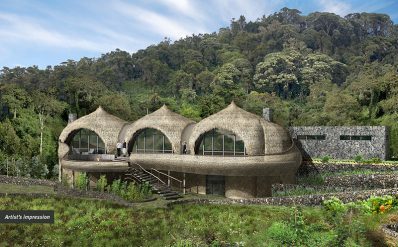 read Wilderness Safaris’ CEO Keith Vincent tells us more about what we can expect when Bisate Lodge in Rwanda opens in mid-2017.